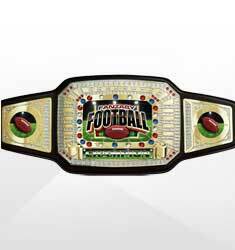 Football, and more importantly fantasy football, is once again upon us! 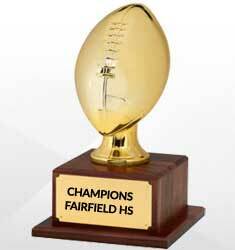 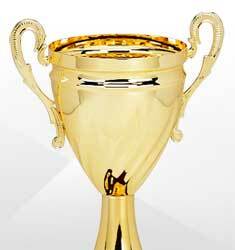 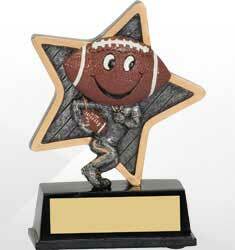 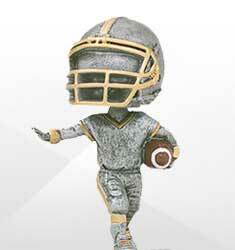 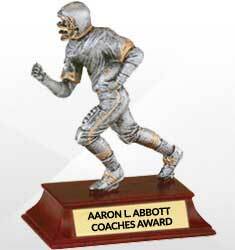 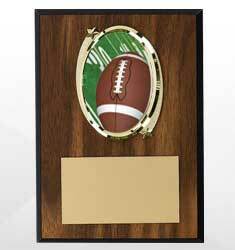 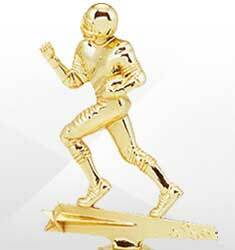 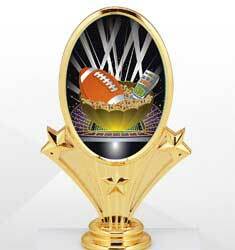 Bring bragging rights to a whole new level this season with a fantasy football trophy from Dinn. 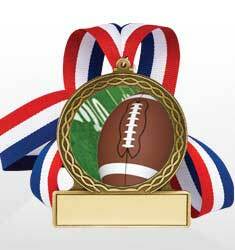 Choose from our large variety of trophies, plaques, medals, and championship belts. 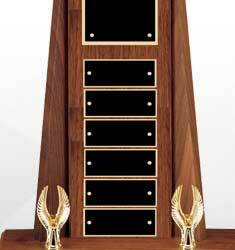 All of our awards are quality built and will stand the test of time.